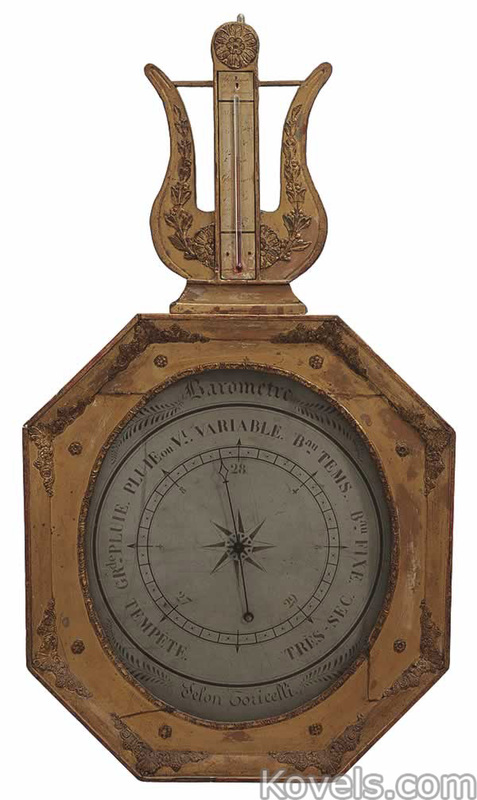 Barometers are used to forecast the weather. 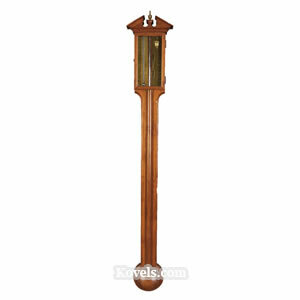 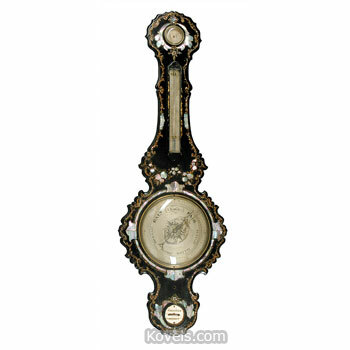 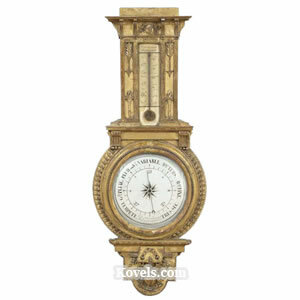 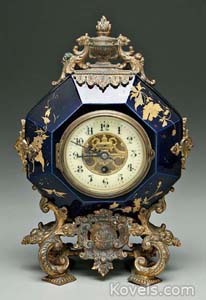 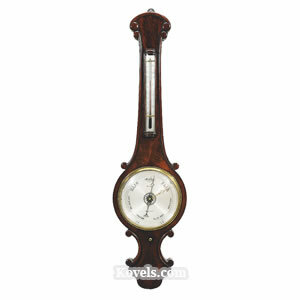 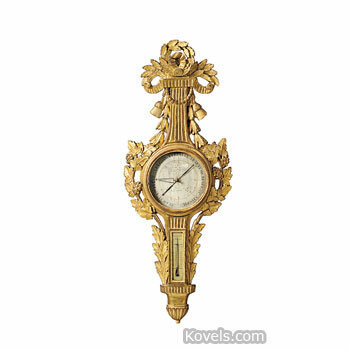 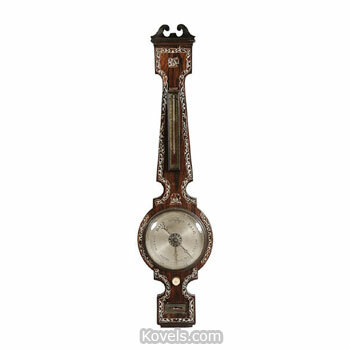 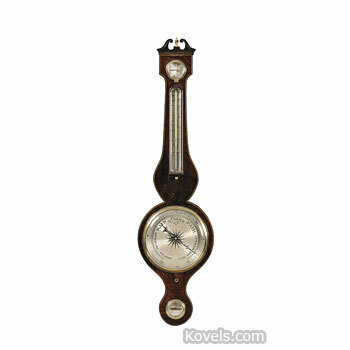 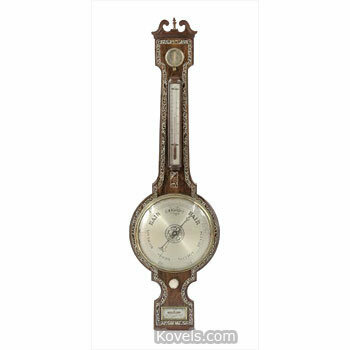 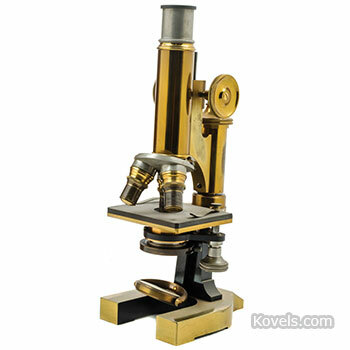 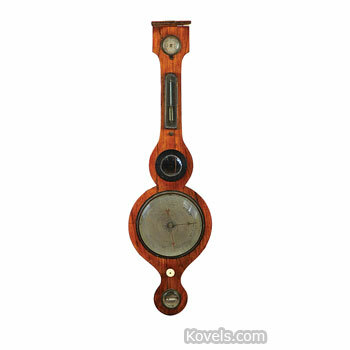 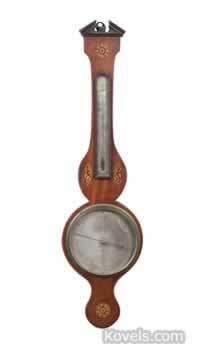 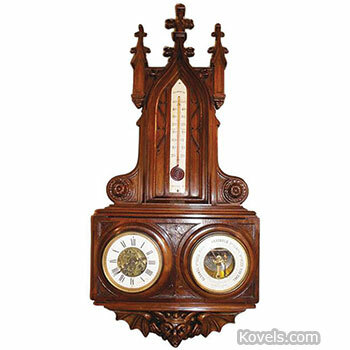 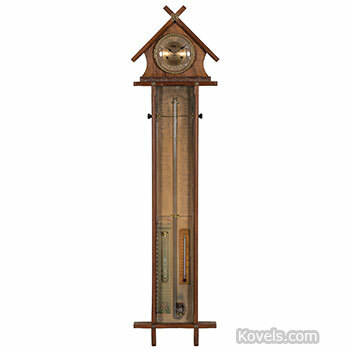 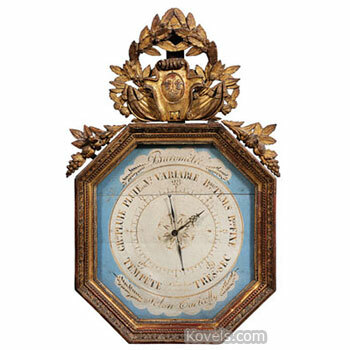 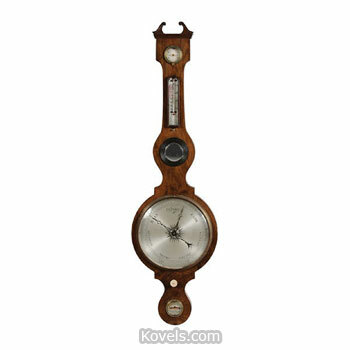 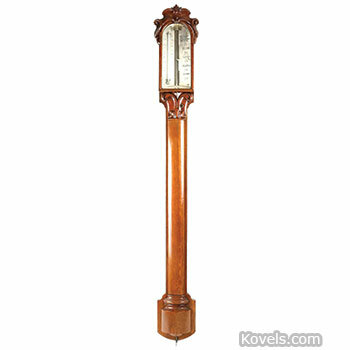 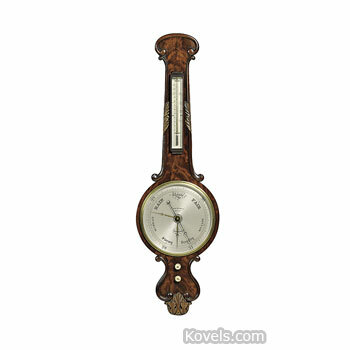 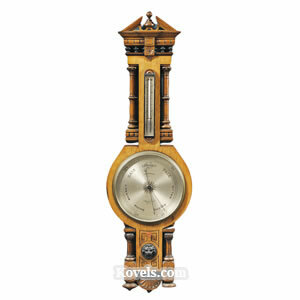 Antique barometers with elaborate wooden cases and brass trim are the most desirable. 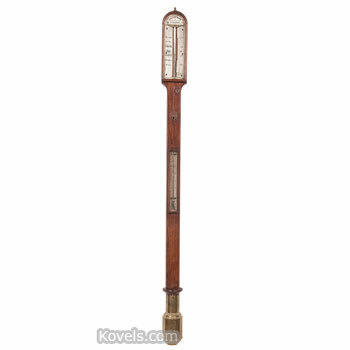 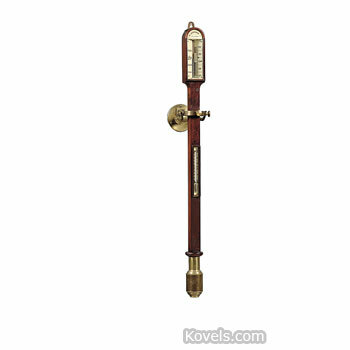 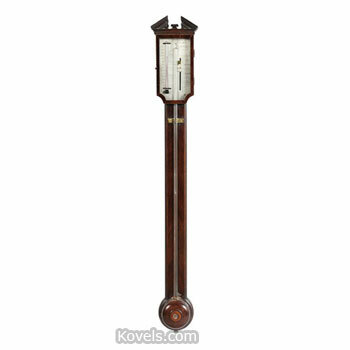 Mercury column barometers are also popular with collectors. 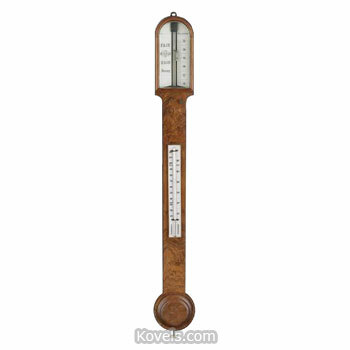 There are three types of thermometers: mercury-based, water-based, and aneroid. 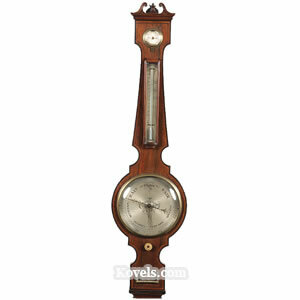 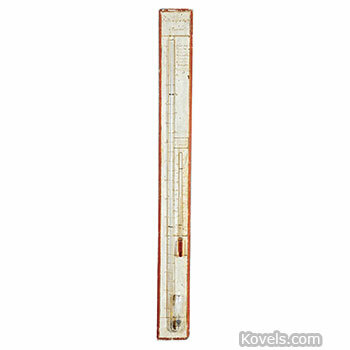 It is difficult to find someone to repair a broken barometer, so be sure to buy a barometer in working condition.